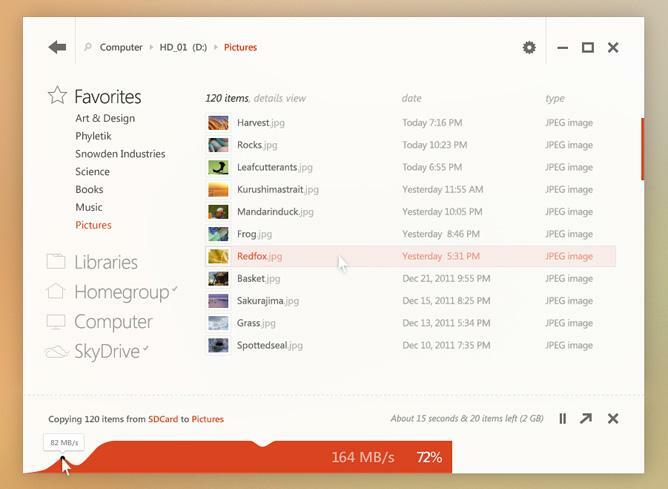 The clean, re-imagined Windows 8 concept is a refreshing break from Microsoft’s Metro user interface. 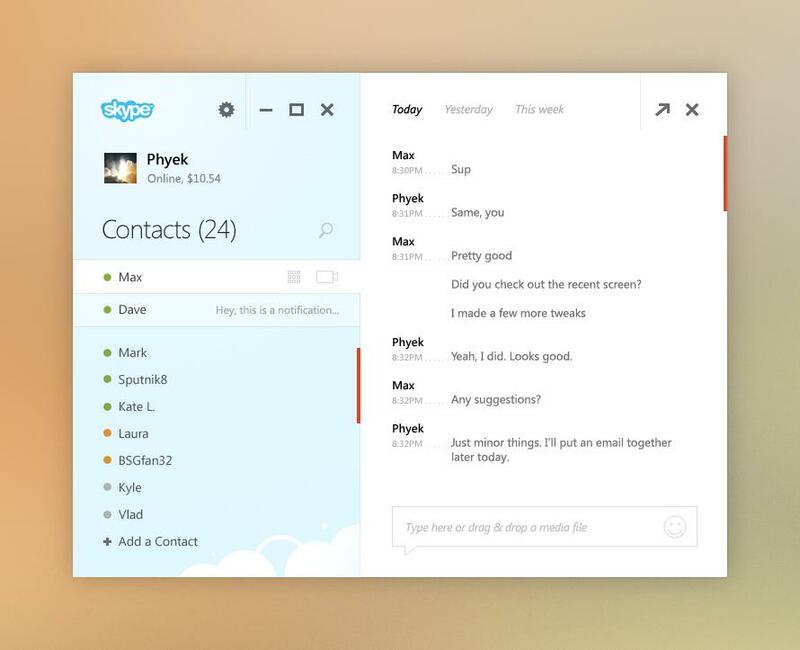 It’s a kickback to earlier versions of Windows, and has us wishing that Microsoft could buy out Phyek’s design to offer it as an alternative. Don’t get us wrong, Windows Metro aligns with Microsoft’s 2010 mobile operating system, Windows Phone “Mango”, and in itself is an innovative product. 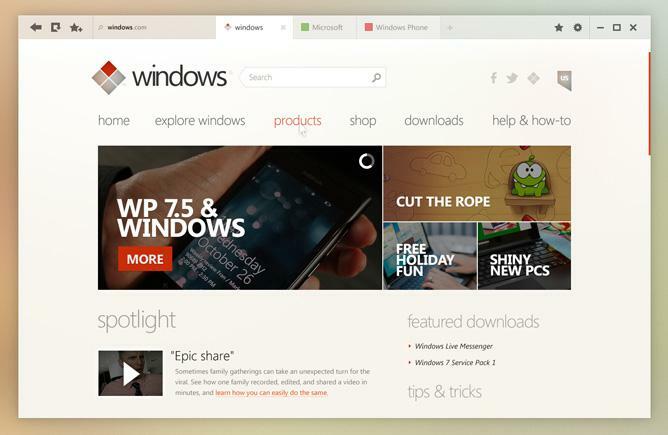 Microsoft developed a solution for integrating social media, and up-to-date information, alongside the typical icons for files that all operating systems to this day have used. 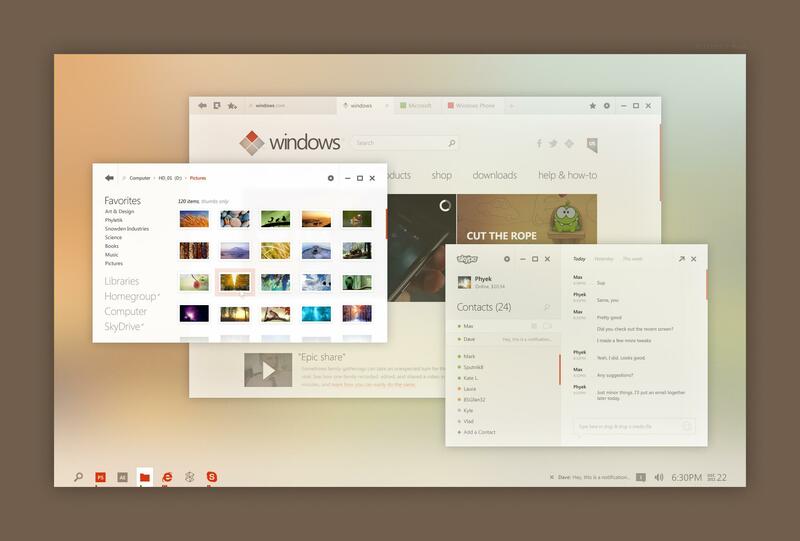 One thing is sure: Metro is absolutely far from a mimicry of Apple’s OS X. As ZDnet humorously points out, it brings back memories of 2006, when Apple’s Bertrand Serlet compared the uncanny similarities between Mac OS X Tiger and Microsoft’s Windows Vista. Microsoft’s fervent desire to differentiate itself from Apple has been evident, and to that extent, the designers over at Microsoft have accomplished their goal with Metro. 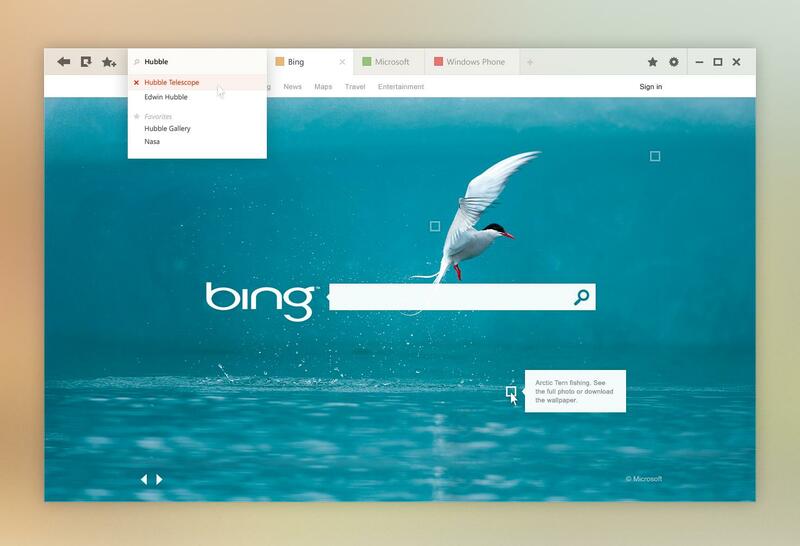 The screen shots of the conceptual interfaces include redesigns of Internet Explorer, Bing, Media Center, and even Skype. Admittedly we can’t help but admire and favor Sputnik8’s interface concepts over the originals. 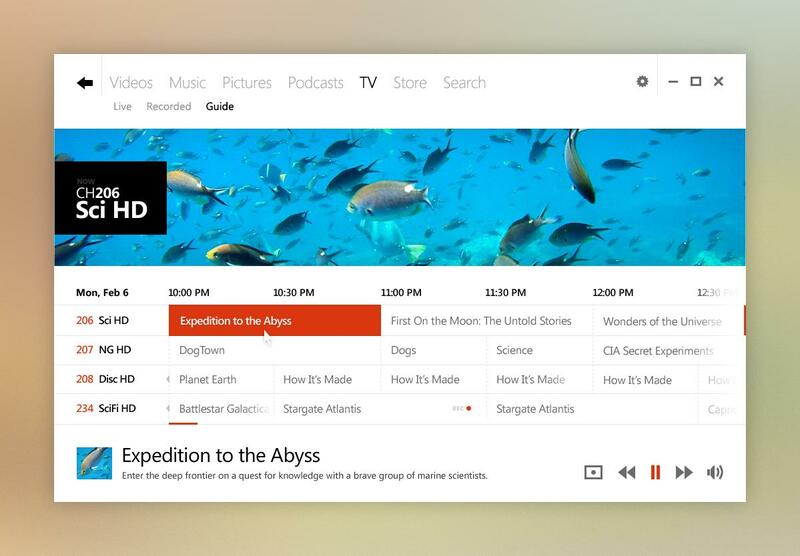 What we could find from around the Web is that Phyek has been re-skinning to create beautiful, functional interfaces for the open source media player, Xbmc. You can can find phyek’s professional portfolio on phyletik.com. Update: For those of you were wondering, Microsoft has contacted Phyek. Edit: Phyek’s responses have been included.